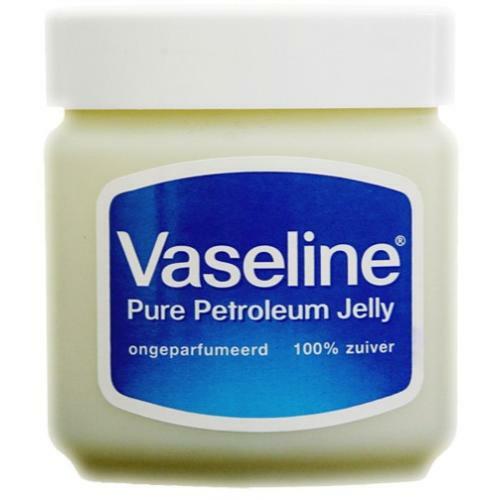 Vaseline petroleum jelly is an extraordinarily versatile product with a broad range of uses. Vaseline original 100% pure petroleum jelly is made using a unique triple purification process which creates a petroleum jelly so pure that it works naturally with skin, helping it to rebuild moisture and renew itself. Can be used as a salve for burns, cuts and grazes.